A verandah is the ultimate extension to your home. It’s the quintessential place to relax, unwind and enjoy the great outdoors. It can be a communal space, a place to entertain and invite family, friends and important others around for a drink. Your verandah can also be the ultimate escape from the hustle and bustle of the daily grind. Either way, a well-thought structure of savvy design is a great way to transform your home. We all know that true-blue Aussie tune, “a clothes line out the back, a verandah out the front”. This aussie icon has stood the test of time. To this day, it is a statement feature of Australian home design. The humble verandah has evolved. Way back when, it was petite, just a small, square extension at the front of the home. A comfy chair and side table created the perfect spot to sit, relax and watch the world go by. The aussie verandah has stood the test of time. These days, it is still a staple piece of home design and is no longer limited to the façade. Many new age homes are equipped with large, expansive backyard verandahs serving as a grand entrance to the garden. Contemporary architecture showcases angular edges, statement walls and a myriad of dynamic textures and unique materials. Verandahs have likewise adopted these features. Tiered, stepped or set above a sloped block of land, modern verandah designs have glass railings, striking steel bannisters and brassy bolts. No matter how grand your verandah may seem, it is still just the groundwork. To transform it into an ambient and inviting place you will need to focus on the décor and design. Whether potted, planted, hanging or climbing, plants add a fresh, vibrant touch to your verandah. Striking additions to the outdoor space, multiple clusters of small pots add interest and allow for you to plant a myriad of different species. Large pots on the other hand, standing as high as your waist, are the perfect statement piece and can house sturdy, robust trees. Head to your local hardware store and check out what they have to offer. If you feel a little lost or overwhelmed by the many different types of seedlings, ask the attendant to recommend a fast growing climber or an Australian native plant it close and cosy to a bannister and before you know it your outdoor space will be tangled in green! It is a proven fact that the air is clearer when plants are near. So go on, shroud your verandah with those leafy greens, sit back relax and breathe deeply. If you fancy yourself the outdoor entertainer, an outdoor cooking area is the perfect addition to your outdoor verandah. Cook and entertain with a verandah. An outdoor entertaining area looks stylish and sophisticated. Framing the entrance to your backyard, it’s sure to give your guests house-envy. A striking stainless steel BBQ, set within a freshly varnished pine cabinet, placed proudly atop your verandah is the classiest way to say “come dine with me”. An outdoor dining area extends the indoors outdoors. Choose a weatherproof table, throw some snags on the grill and invite your neighbours, friends and family around for a true-blue Aussie BBQ! Outdoor furniture is key to completing the décor and design of your verandah. But when it comes to choosing what style and which types of furniture to buy one thing to keep in mind is practicality. Choose furniture to suit your needs. Furniture that fits with your lifestyle seamlessly. Body-length lounges, outdoor day beds and chairs to relax and recline in are the perfect choice for the reader, recliner or avid napper. 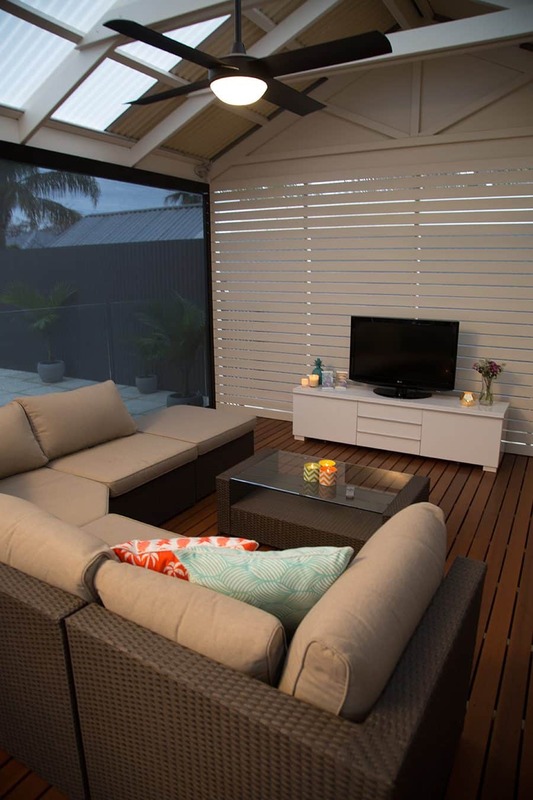 Lounge around on a verandah from Australian Outdoor Living. 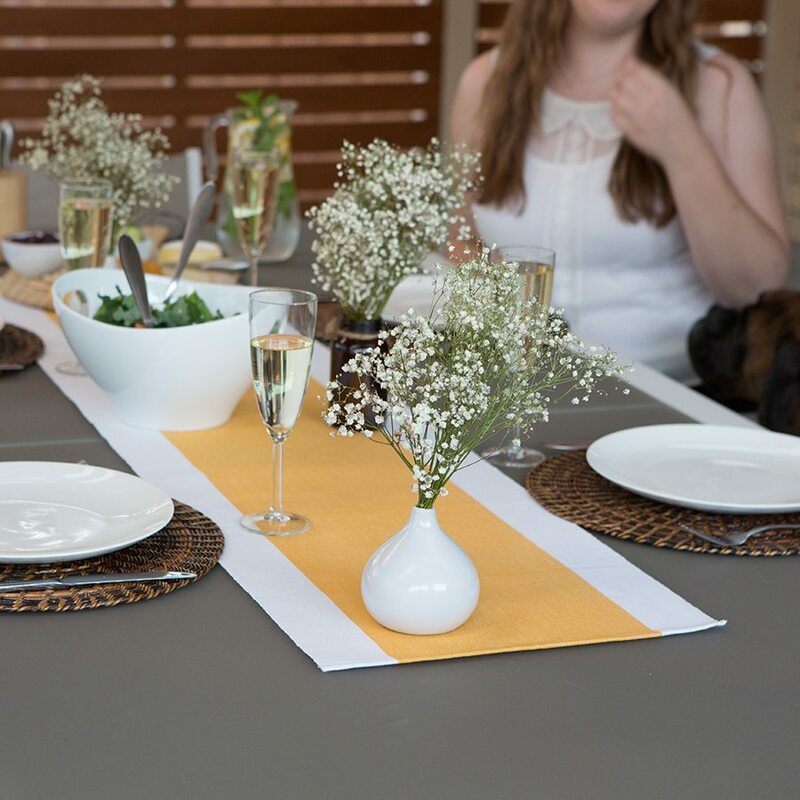 A large table, treated and splinter free, is a necessity for the outdoor dining family. If you are after a creative piece that is oh-so comfy, outdoor beanbags, rocking chairs and other novelty furniture ideas make for a quirky statement piece. 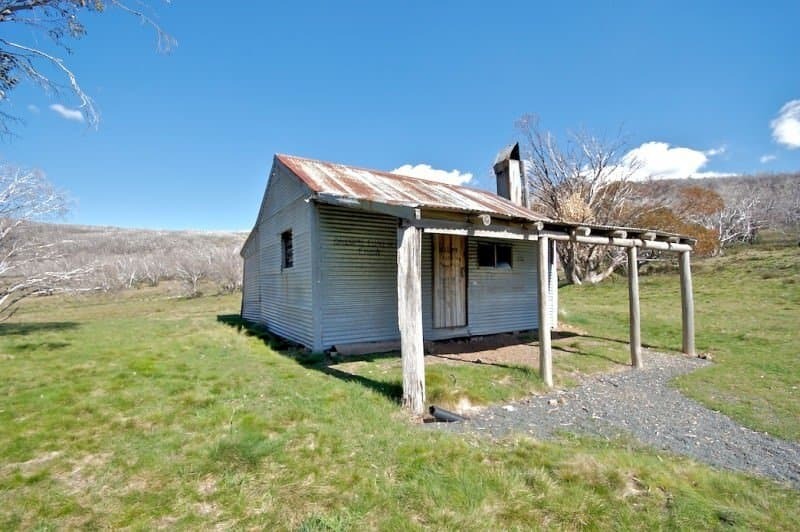 The humble verandah has stood the test of time and evolved through the years. Transform your outdoor space into an area worthy of house envy. But when it comes to the décor and design, choose wisely.